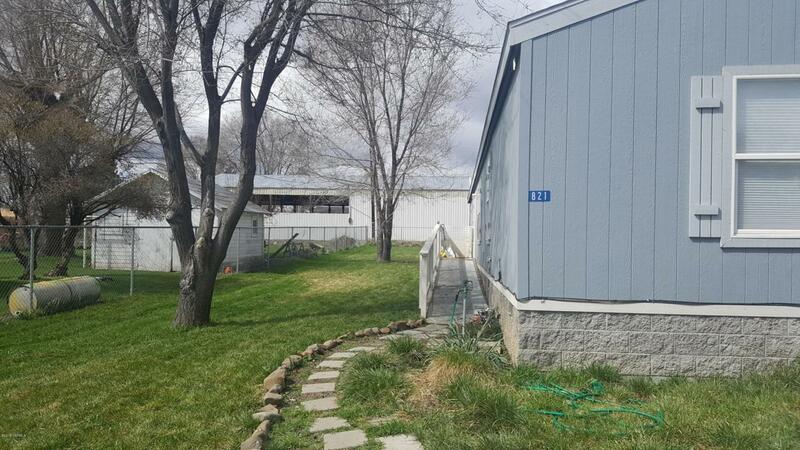 This 3 Bedroom 2 full bath home on a huge fenced lot in the city of Tieton will not last long. The owner has spared no expense in solid updates to the structure and it is move in ready. 4 to 5 parking spaces out front and enough room for an RV on the back side of home. You really need to see this great little home in a nice community to appreciate it. Listing provided courtesy of Tracy Crowder of Dedicated Realty.